Formaldehyde, Lumber Liquidators, Toxic Hardwood flooring Comments Off on Lumber Liquidators CEO Quits! Lumber Liquidators CEO Robert Lynch quit the company abruptly. Shares of their stock dropped 16 more points after the news. Lumber Liquidators said Lynch resigned “unexpectedly” but did not provide details. 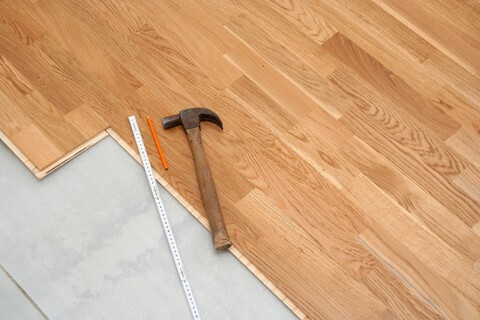 Earlier this month, Lumber Liquidators stopped the sale of all laminate wood flooring from China after disclosing the US Justice Department is seeking criminal charges against it. Robert Lynch was the CEO since January 2012. Lumber Liquidators Holdings Inc. said that its founder, Thomas Sullivan, will take over as acting CEO while the company searches for a replacement. CBS new program “60 Minutes” reported in March 2015 that Lumber Liquidators was selling Chinese-made laminate wood flooring that contained high levels of the carcinogen formaldehyde. If you believe you have hardwood laminate wood flooring in your home or business that may contain toxic levels of carcinogens, please get your floor tested. 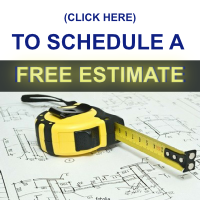 Testing of laminate flooring is done by Advanced Hardwood Flooring on Long Island and the surrounding New York NYC metropolitan area. 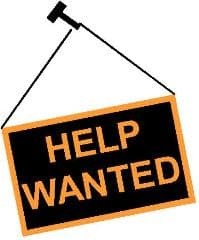 Please call us for a test kit. It is official, this week Lumber Liquidators has finally made the decision to pull all hardwood floors made from China off the shelves and stop selling these potentially toxic products. Carl Tobias, a University of Richmond Law School professor, said the company’s decision to suspend Chinese laminates should have been done sooner. Since the 60 Minutes New Story about Lumber Liquidator flooring products containing high levels of formaldehyde, their stock has fallen about 60% and more than 100 class-action suits have been filed against the company. If you believe you may have wood floors that may have high levels of formaldehyde, you should get the air quality in your home or building tested. 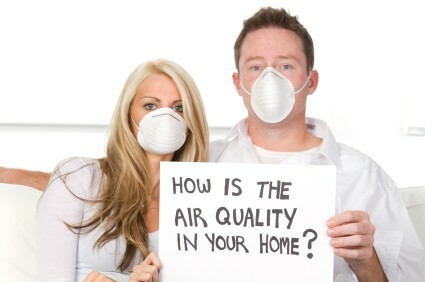 We offer cost-effective and accurate chemical analysis and monitoring ($89.00) of the air quality in your home. CBS 60 Minutes recently featured a news story on Lumber Liquidators laminate flooring. They tested 31 boxes of different types of wood flooring and 30 of those samples tested contained levels of formaldehyde emissions that exceed the limits set by CARB (California Air Resources Board). 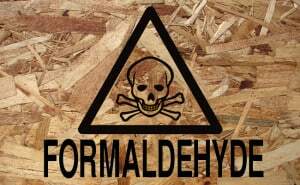 The highest-emitting Lumber Liquidators product tested released 13 times more formaldehyde than the CARB Phase 2 limits. 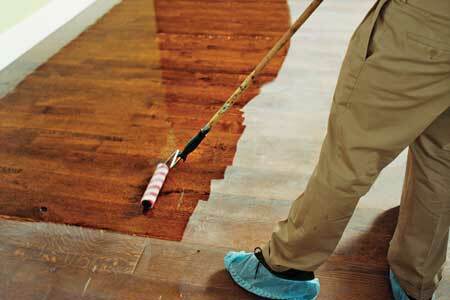 If you are concerned your laminate wood flooring may have excessive levels of formaldehyde, please contact us. We offer reliable cost-effective chemical analysis and monitoring ($89.00) of the air quality in your home. 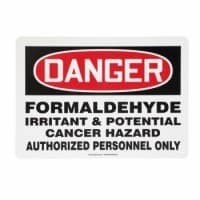 Formaldehyde is listed as a a probable human carcinogen (cancer causing agent) by the U.S. Environmental Protection Agency. 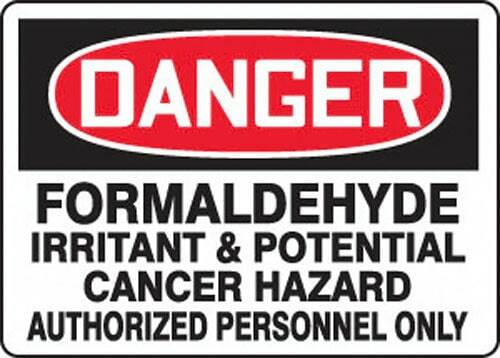 In 2011, the National Toxicology Program named formaldehyde as a known human carcinogen in their 12th Report on Carcinogens. If your hardwood flooring does exceed safe levels of formaldehyde, we can remove and dispose of the toxic flooring and replace with the hardwood flooring of your choice.